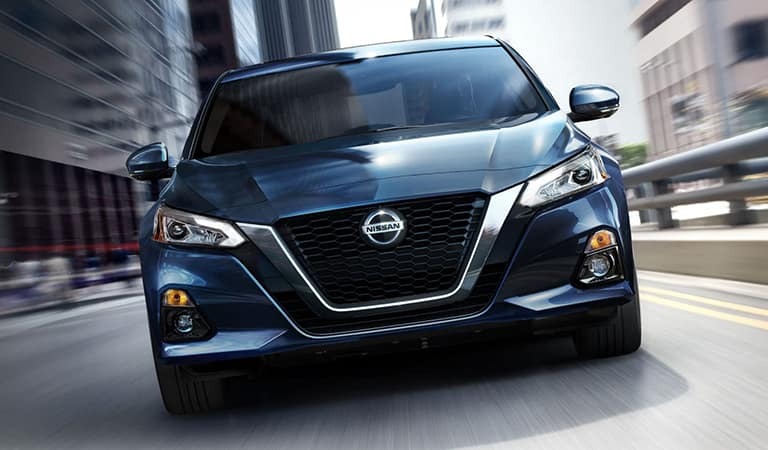 Nissan Altima offers the ideal blend of both brains and brawn for model year 2019. 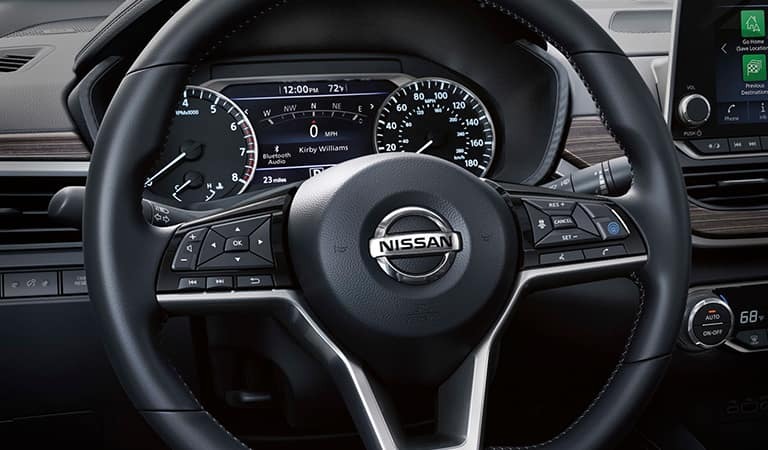 While Altima offers a variety of useful amenities, it certainly doesn’t sacrifice when it comes to performance. 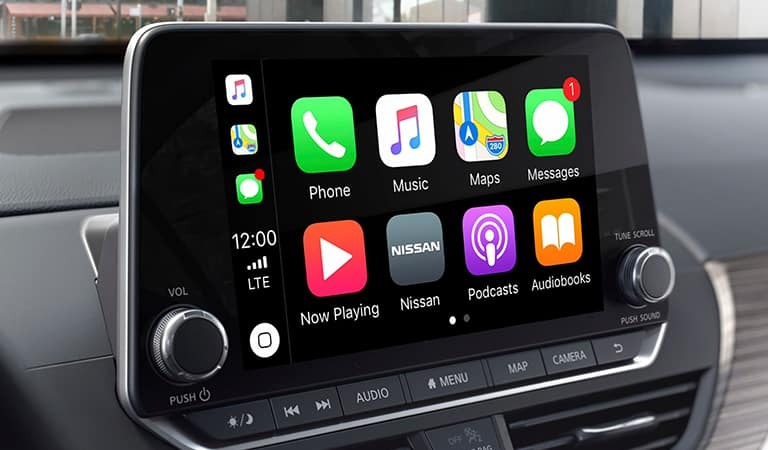 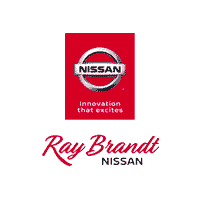 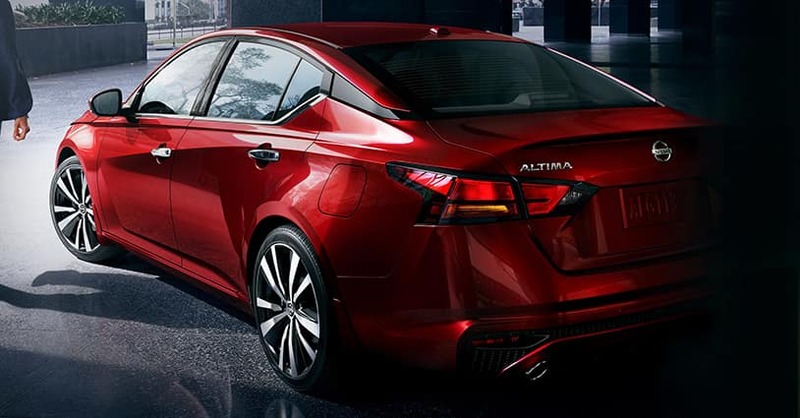 Visit Ray Brandt Nissan for an up-close look at the new 2019 Altima, and be the first on your street to drive one of these stunning new sedans.